HBO’s award-winning television series Game of Thrones combines the cut and thrust of medieval warfare with murder, mysticism, and intrigue. 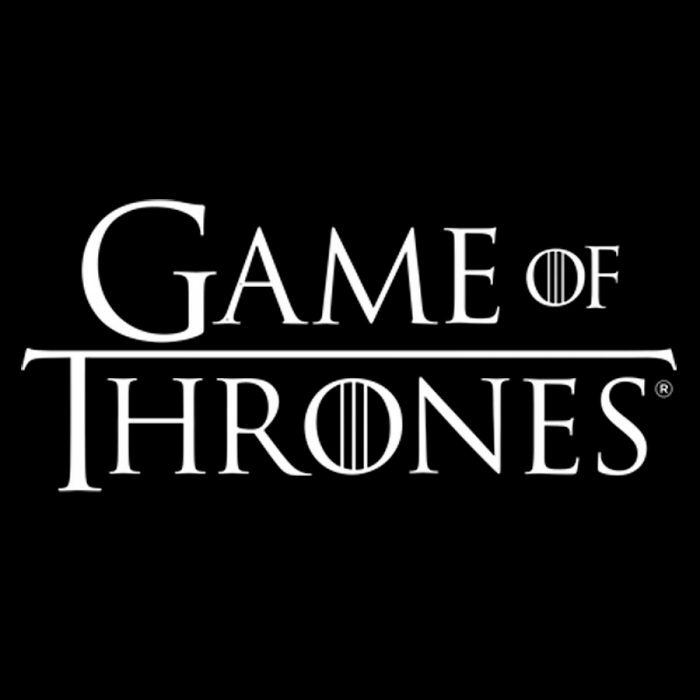 The battle for control of The Iron Throne, which rules over the Seven Kingdoms of Westeros has captured the imagination of fans all over the world that revel in every twist and turn of the storyline. The makers of Game of Thrones chose Northern Ireland, with extensive filming along the stunning Causeway Coast and Glens to represent everything from Winterfell to the King’s Road, The Iron Islands to Stormlands. Now you too can stand on the spot where Lannisters’ schemed, stroll in the footsteps of Starks, and gaze on grasslands crossed by the Dothraki horde. Local landmarks to look for Glenariffe – Runestone, Cushendun Caves – Stormlands, Ballintoy harbour – Iron Island’s harbour, Murlough bay – Slaver Bay, Larrybane Quarry – Stormlands & Nagga’s Hill, Stranocum (The Dark Hedges) The King’s Road. In 2016, storm Gertrude battered Northern Ireland. The Game of Thrones film location, The Dark Hedges, also known as the King’s Road, fell victim to the storm. Some of these iconic trees were blown over. From two of these trees, 10 doors were made and intricately carved, each one telling the story of an episode from series 6. The doors are hung in pubs across Northern Ireland within reach of a different film location. Nearby in Cushendun, Mary McBride’s pub is home to door number 8 depicting scenes of Arya’s misadventures in Braavos. Game of Thrones film location, The Caves, is nearby and to find this hidden gem you’ll need to ask for directions. The Fullerton Arms in Ballintoy is home to Door number 6 which is dominated by Drogon, Daenerys’ most fearsome dragon. Close by, two film locations can be found, Ballintoy Harbour and Carrick-a-Rede Rope Bridge, know as the Iron Islands. Maps and information are available for you to mark out your own journey of favourite locations at https://www.discovernorthernireland.com/Game-of-Thrones .Several tour companies provide Tour excursions to the doors, itineraries and prices are available on line.